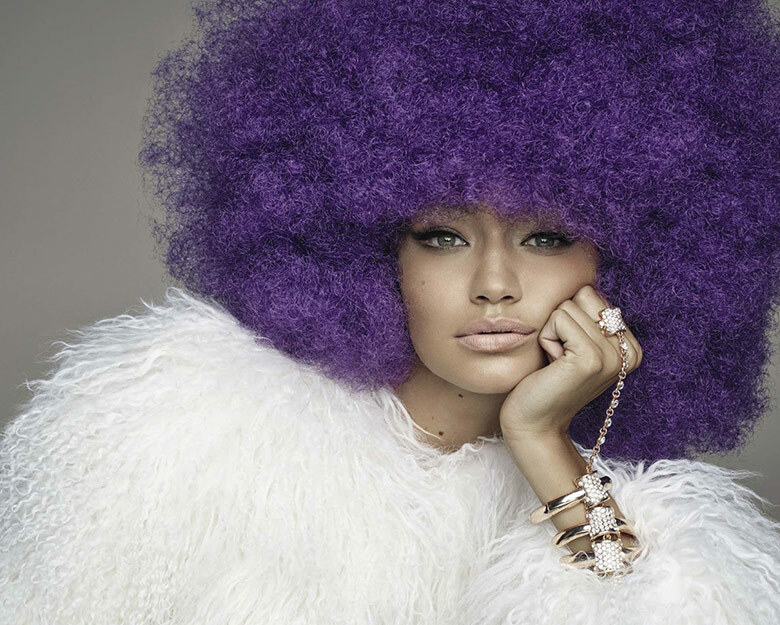 Gigi Hadid is photographed by Steven Meisel for Vogue Italy November 2015. Styled by Carlyne Cerf De Dudzeele. Hair by Guido Palau. Make-up by Pat McGrath.